Bytom (BTM), the blockchain startup that serves as an interactive protocol of multiple ‘byteassets’ – has on Monday announced that the Bytom Mainnet will officially be launched tomorrow afternoon on April 24 (14:00 GMT+8). 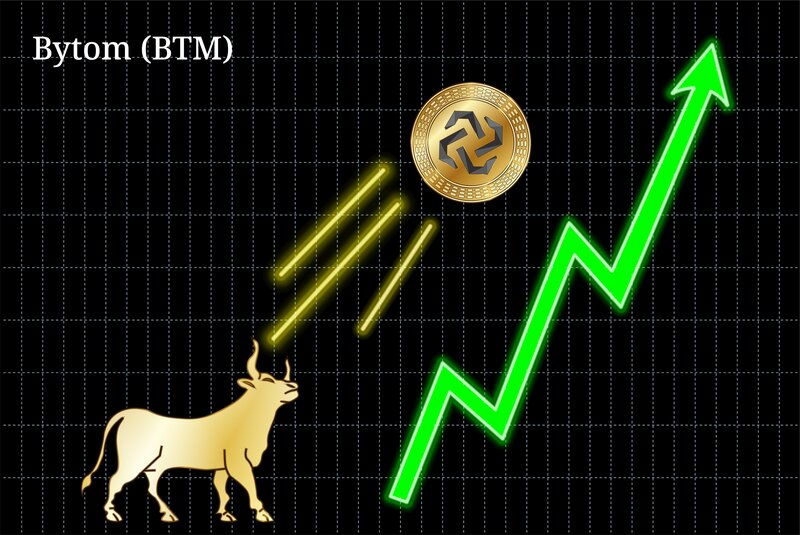 The price of Bytom’s native token – BTM – subsequently jumped by ~23 percent within an hour of the news shared by their official Twitter account. These gains continued thereafter (per CoinCheckup), as word of the milestone permeated through the cryptosphere. Such strong buying activity saw $BTM reach another all-time high; breaching the psychologically significant US$1 barrier for the first time ever. For $BTM holders, the company added that guidance and instructions for converting extant ERC20 Bytom holdings will “be announced soon.” Capping a busy Monday, Bytom also published their weekly technology report. Pleasing those who are demanding more details to be divulged about this upcoming Bytom Mainnet, those behind the crypto project will run a three-hour long Reddit AMA on Tuesday morning, just hours before it goes live. Included as hosts of the AMA are Duan Xinxing (Founder), Lang Yu (CTO), and members of engineering and marketing. What’s In A… GitHub Repo? The GitHub repo of Bytom has seen some serious increases in activity as April has unfolded, proving once again to be a useful ‘leading indicator’ of cryptocurrency price behaviour. Whilst not the only important variable, commits have more than quintupled since the first week of the month. Indeed, per GitHub Insights, Bytom had 23 commits for the first week of April (1st through 7th), followed by 86 (8th through 14th), then 129 (15th through 21st). Prior to this, the most weekly commits realised by Bytom’s GitHub repo was 55 (October 29th through November 4th). Another helpful measurable, level of contributions, have also shot to clear record heights this April. It was not two weeks ago when we covered Bytom after the Ethereum-based token jumped 25 percent in a day to record a new all-time high valuation, all despite no apparent price-sensitive event having occurred. It was deemed that Bytom’s connection to its Chinese home base, Hangzhou, may have prompted the price boost. Alternatively, it could’ve been the market showing their approval for Bytom’s apparent strategy to focus on gaining exposure within some to the world’s leading colleges (e.g. Harvard, MIT).